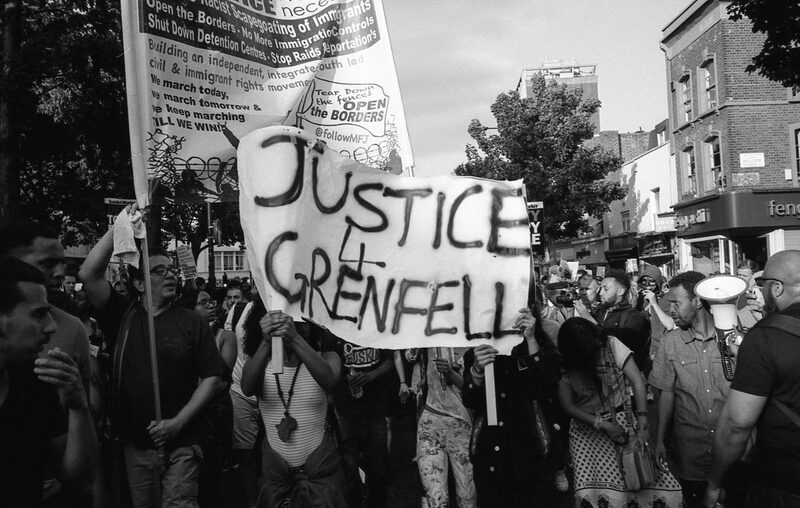 Justice4Grenfell attended two days of procedural hearings opening the Grenfell Tower Inquiry this week. We welcomed the consensus that bereaved families and survivors’ voices should be placed at the centre, not on the margins, of the inquiry. It is vital that public confidence in the Inquiry’s work is both raised and maintained in order for justice to be served. This week, survivors and the bereaved have also called for a representative panel with decision-making powers to sit in parity alongside the judge. It is clear that many bereaved families and survivors do not feel as though they have a central role in the Inquiry process. While Sir Martin More-Bick seems to understand the reasons for the request – namely, diversity of experience, background and ethnicity – it is clear that the only way this can happen is if the Prime Minister exercises her powers under the Inquiries Act 2005 to appoint a panel. There was talk of a diverse ‘community consultative panel’ to act as a ‘critical friend’ to the Inquiry. Some welcomed this idea, however as Michael Mansfield QC effectively pointed out, ‘the key point that you are missing is that a panel of this nature will not have any decision-making power’. Additional diverse panel members with decision-making powers on parity with the current Inquiry Chair would demonstrate that the experience of the survivors and bereaved families and relatives was understood and considered. This is not a new concept; there are previous examples of public inquiries doing this – for example, the McPherson/Lawrence Inquiry panel. All public bodies should endeavour to be representative of the communities they serve and a public Inquiry is not exempt from this. The Inquiry must be more representative and reflect the diversity of people from Grenfell Tower and North Kensington communities. Lack of representation in a public body at this level raises questions about the Inquiry’s approach to issues of race, class, age, disability etc. Representation is important. It is about ensuring that those most affected can trust that the process will be fair and truthful. Matters of equality and diversity are central to the work of the Inquiry, and to restoring confidence of all who seek justice. The current Chair was selected and appointed by the Prime Minister. It was confirmed at the hearing that it is solely in the Prime Minister’s gift to decide if she wants to add additional diverse decision makers to the panel. We will await her decision. 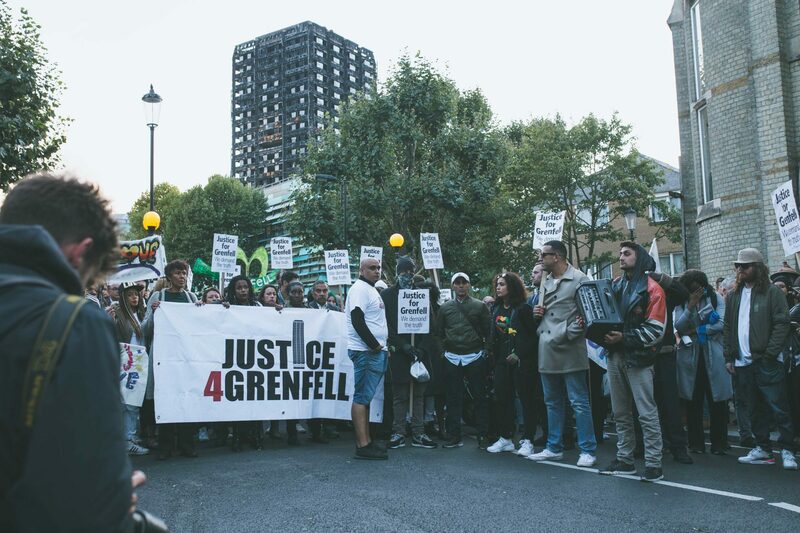 In the meantime, Justice4Grenfell is disappointed to read coverage in some news outlets that clearly seeks to divide the community around Grenfell Tower. We are a community campaign focused on seeking justice. Some media have chosen to focus on creating divisions in our community at a time when we are still grieving and traumatised by what happened at Grenfell on June 14th. Certain media came into our community, shortly after the fire, asking vulnerable volunteers and survivors leading questions to ‘divide and rule’ us; then quoting them in their outlet some three months later. This is an overt example of ‘exploitation’. We’ve moved on as a community and we will not be silenced or divided. Six months after the fire, there are urgent issues to be addressed. One obvious question is why 80% of former residents are still in emergency or temporary accommodation? 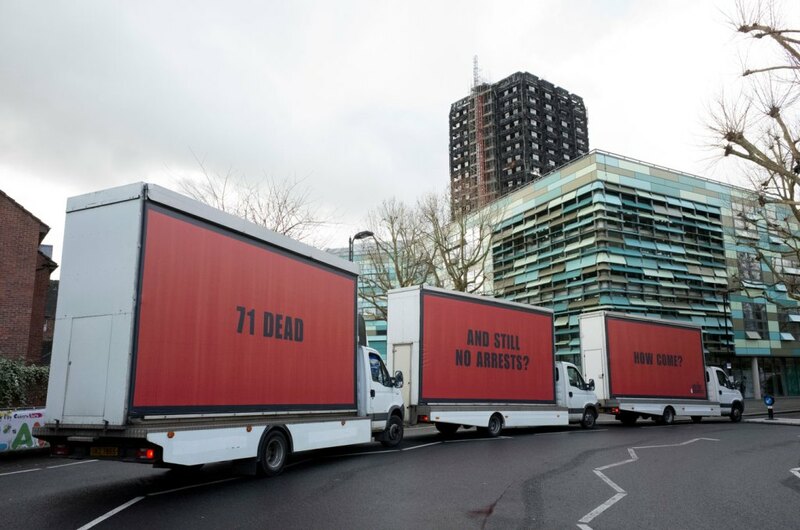 J4G is campaigning so that questions like these are raised; so that institutional behaviours in need of change are confronted, and that those ultimately responsible for the tragic events at Grenfell Tower are held to account. We ask everyone who is committed to the principles of justice and equality for the bereaved and survivors of the Grenfell Tragedy to come and show respect and solidarity for those who needlessly perished. Join us on the Silent March on Thursday 14th December at 6.30pm; meeting point Notting Hill Methodist Church, Lancaster Road, London W11 4AH. **CORRECTION: In a previous version of this Press Release, J4G referenced that there were 20% of residents still living in emergency or temporary accommodation. In fact, the amount is significantly greater at 80%. The 60% difference here is important.